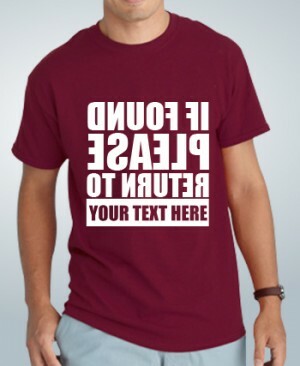 Quality printed t-shirts for the summer. 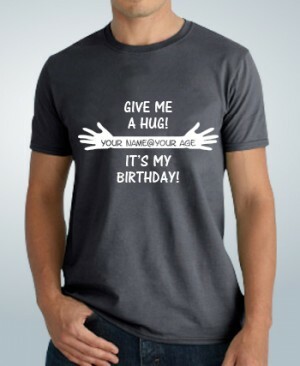 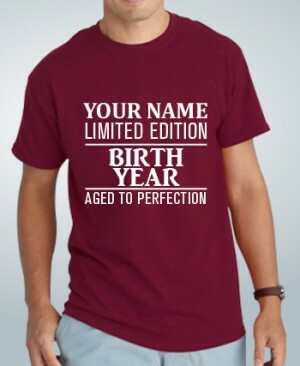 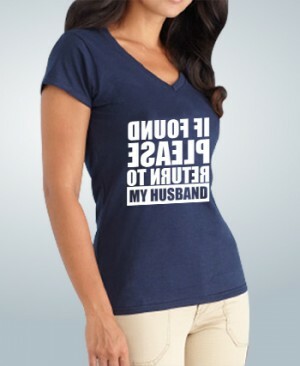 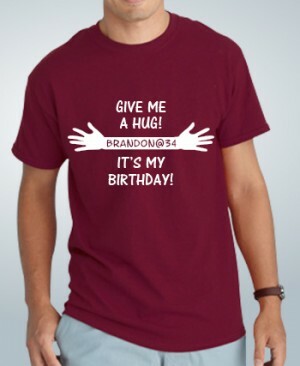 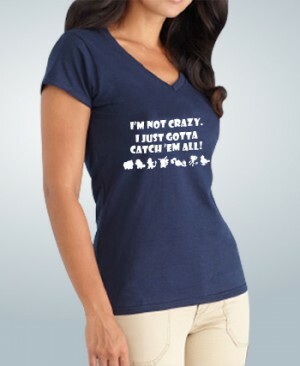 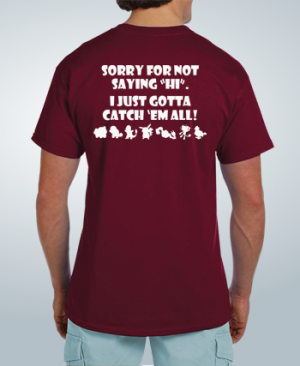 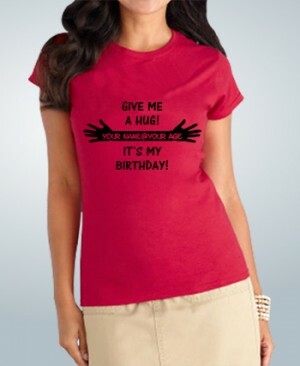 Personalize the shirts by adding your own text to our designs. 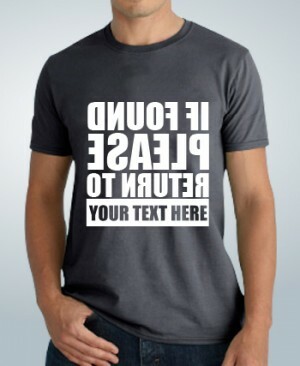 Get a $10 discount when you pre-order today!